Children have rights. 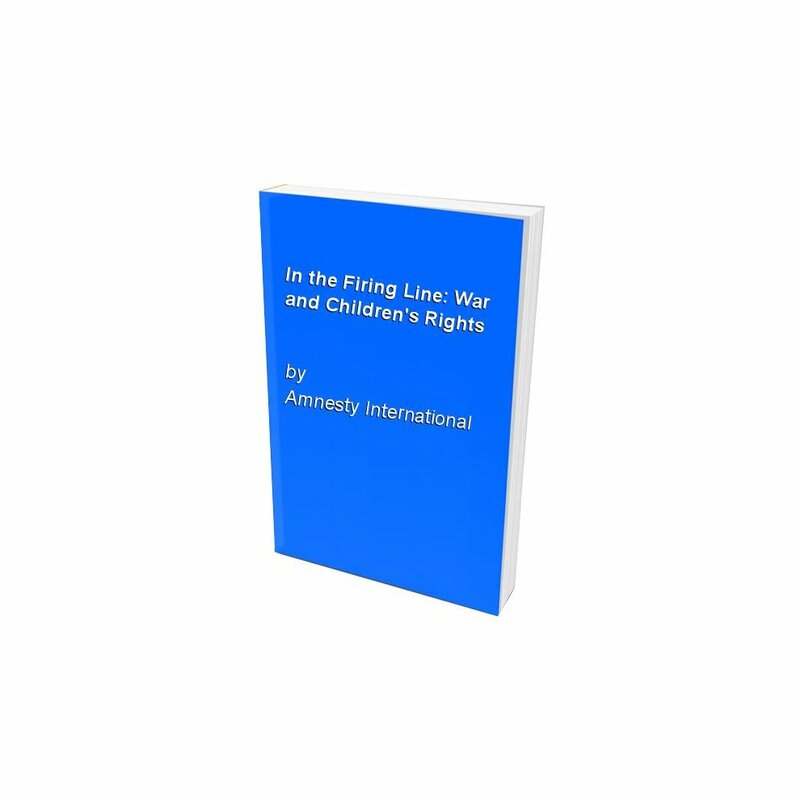 The United Nations Convention on the Roghts of the Child has been ratified by almost every country in the world. 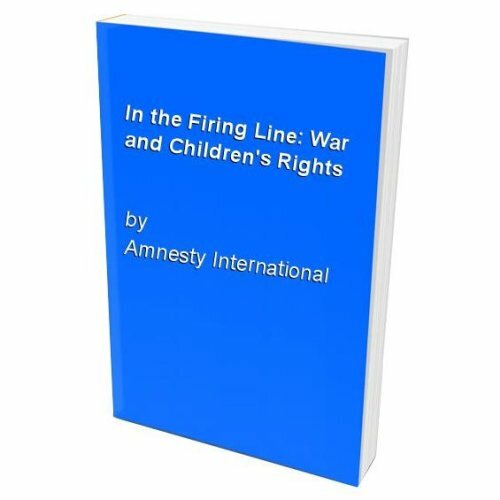 Yet, as this disturbing new book from Amnesty International shows, these rights are horrifically abused, daily, throughout the world. In today's wars and armed conflicts, more than 90 percent of casualties are civilians - most of them children. This is no accident: children are now deliberately targeted, their communities are devestated, and they are coerced into becoming soldiers. The past decade has seen two million children killed and four million seriously injured or maimed. Of these, 800 a month are killed or maimed by landmines. Millions of children are among the refugee and 'internally displaced' populations.